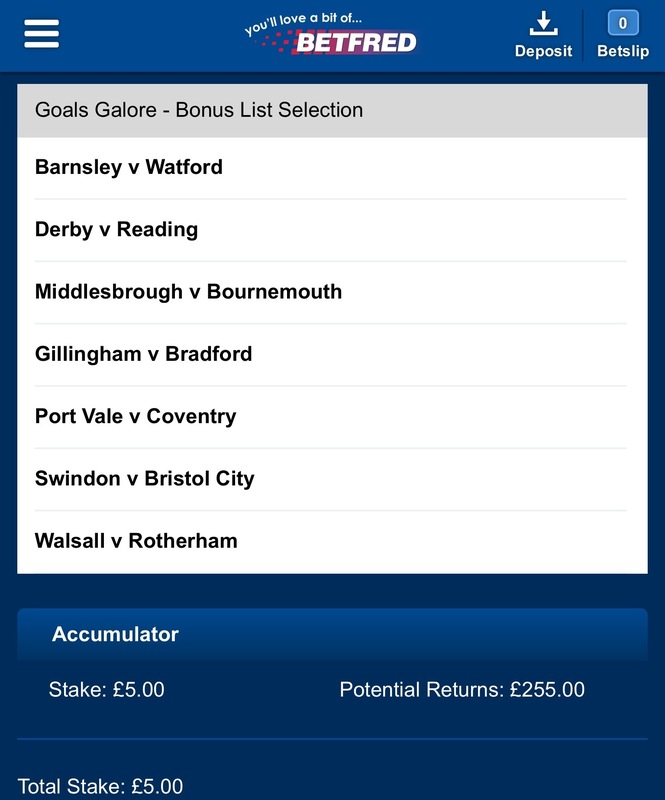 Saturday 21/09/2013 – Goals Galore and 40/1 Accumulator! I have thrown together a quick both teams to score returning a massive 50/1 (through BetFred’s Bounus Coupon) and a 7 timer returning over 40/1 (SkyBet) on today’s football. The Last of Us – This Gaming Generation’s Perfection?